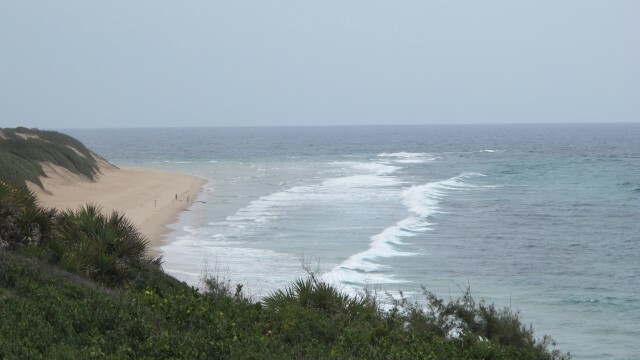 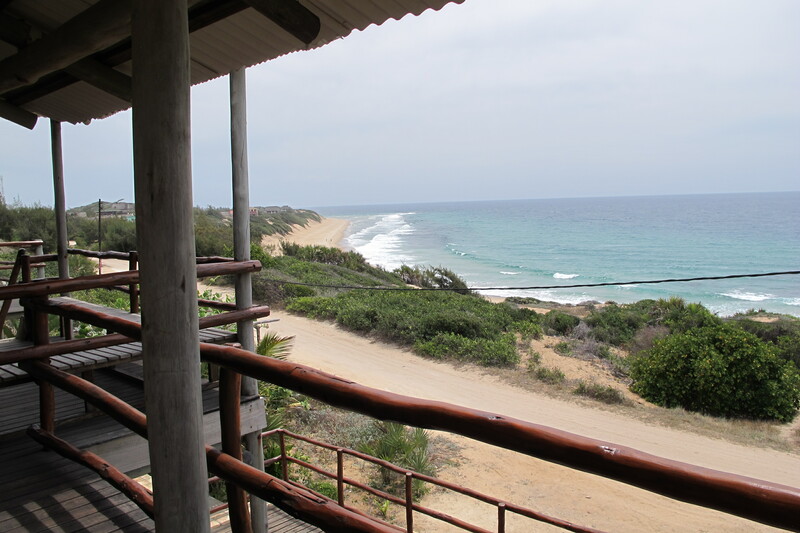 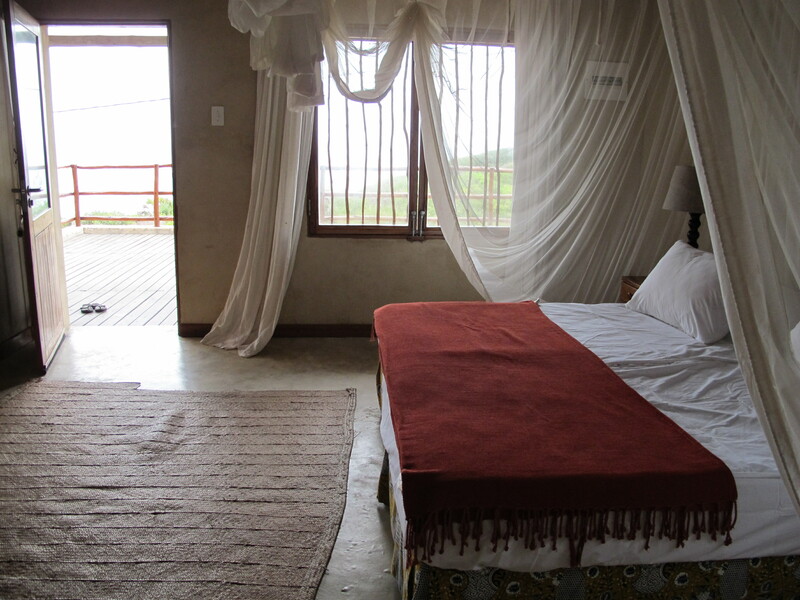 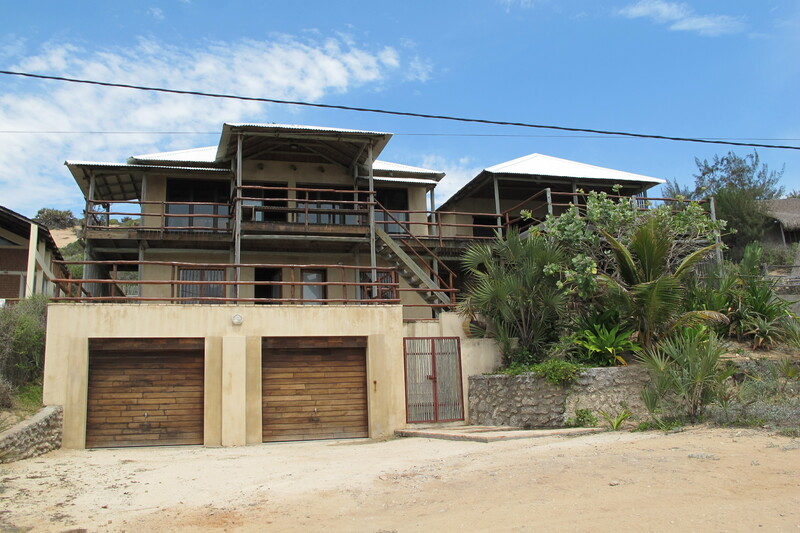 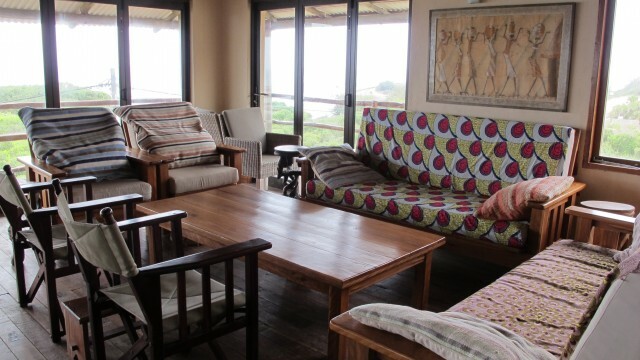 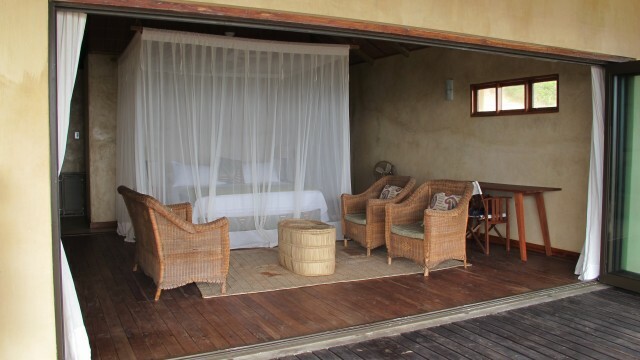 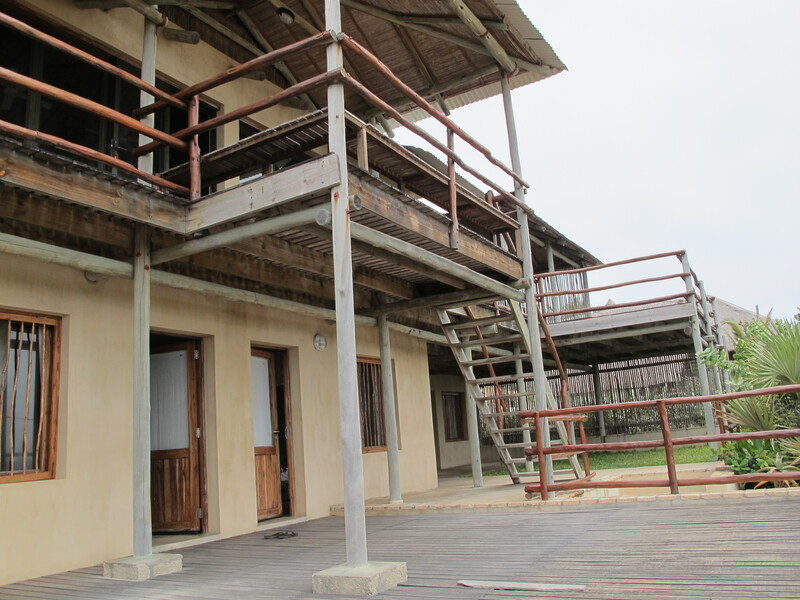 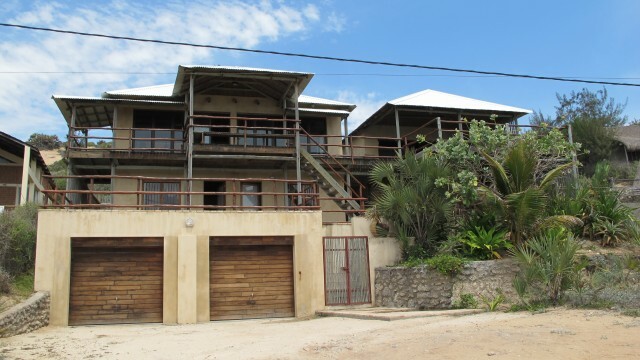 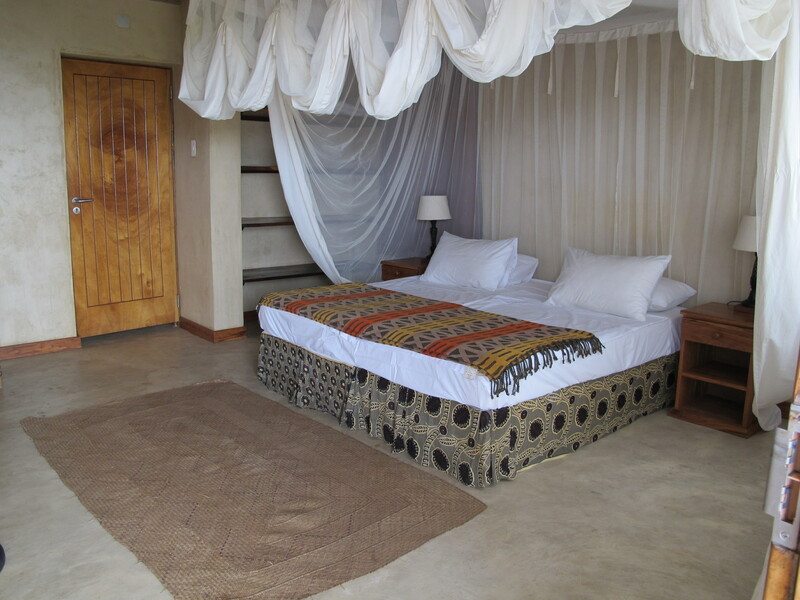 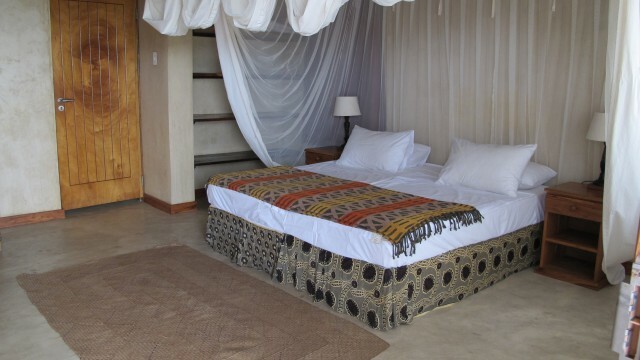 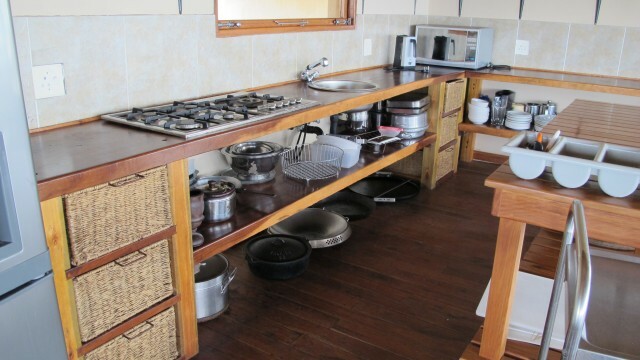 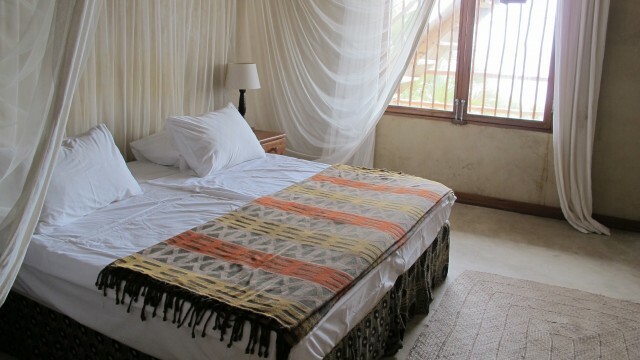 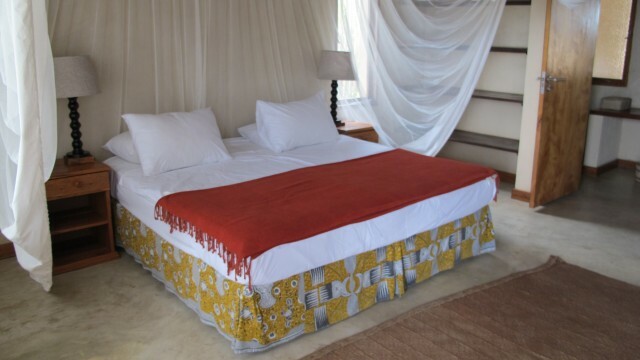 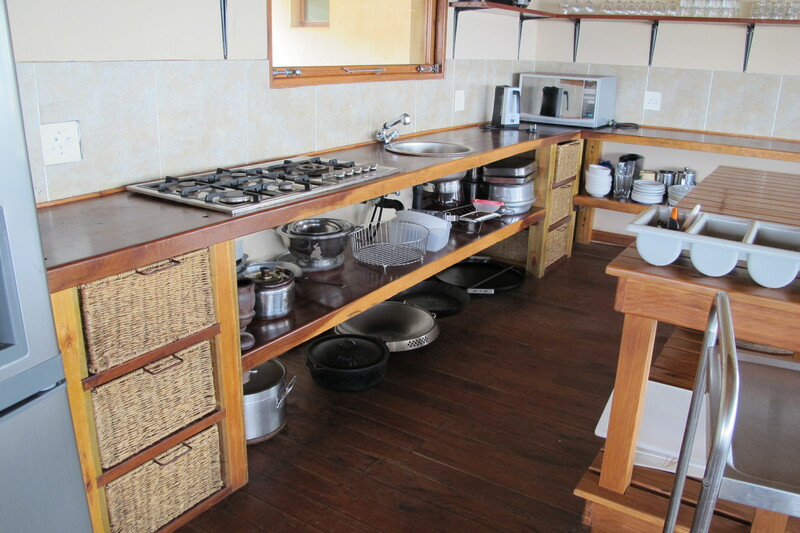 Casa Rooibos is a large spacious self catering house on Tofinho Beach. 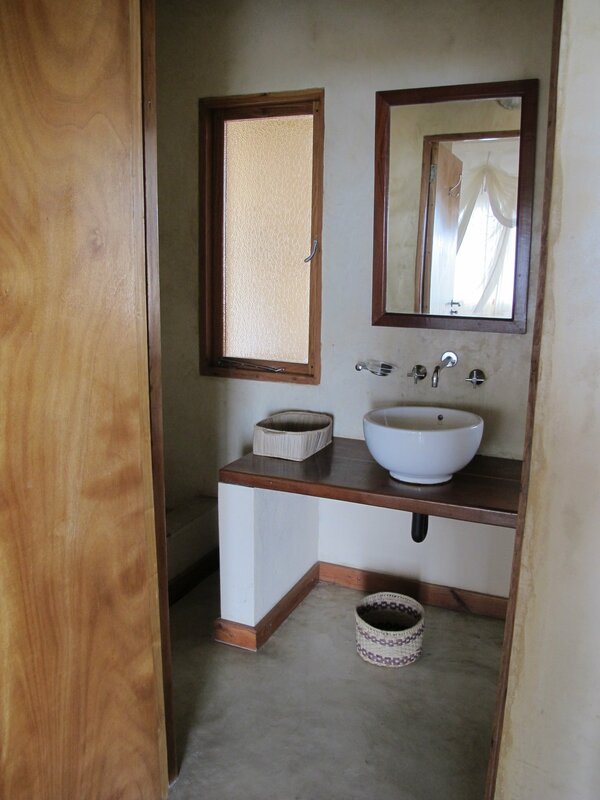 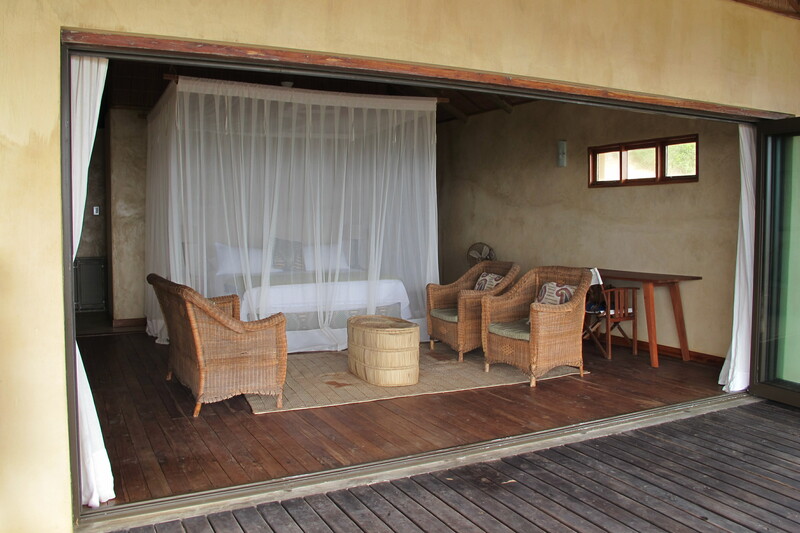 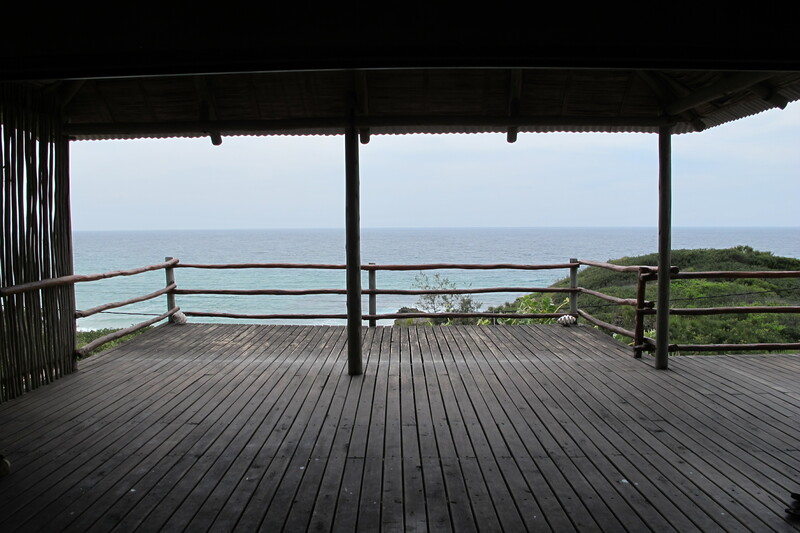 Each room is ensuite with sea view. 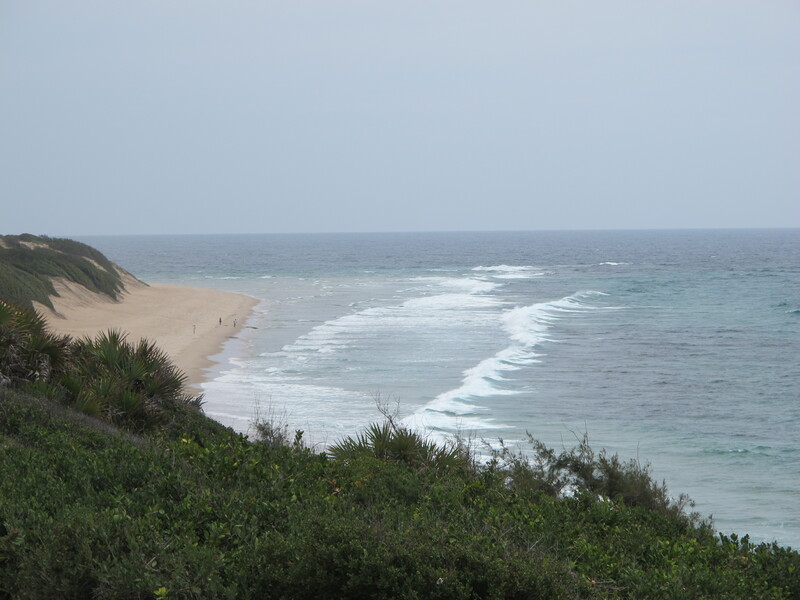 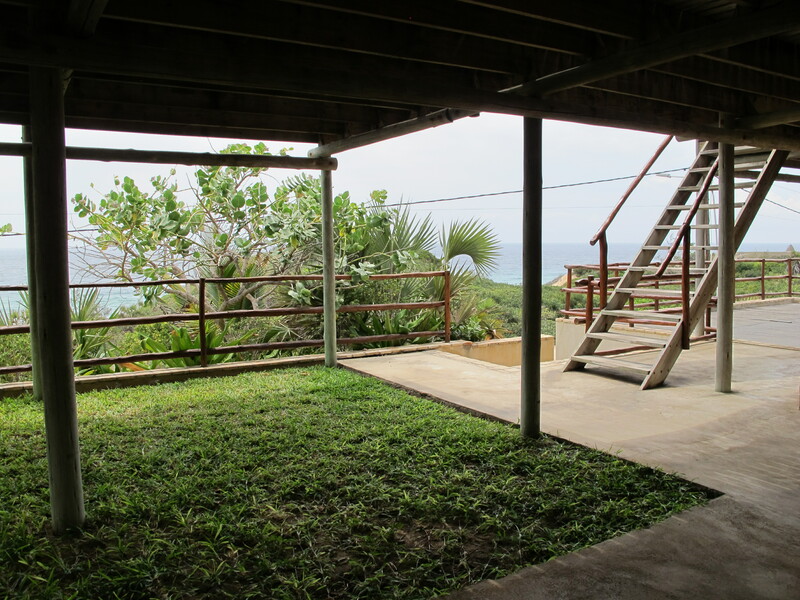 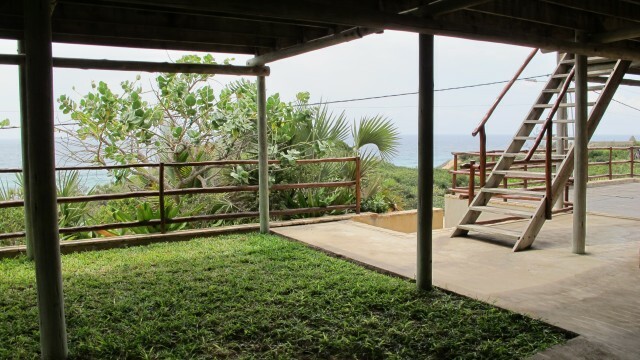 Steps from the beach itself and only a 10 minute walk to Tofo Center. 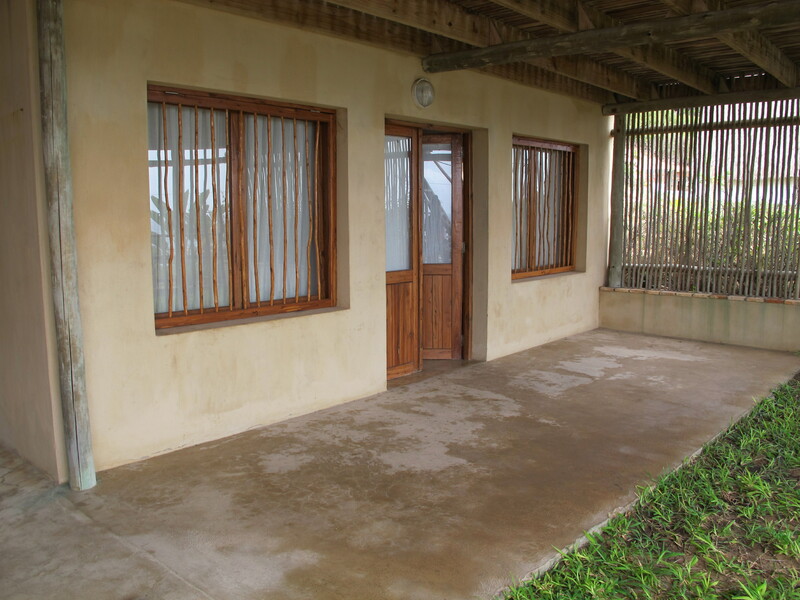 The ground floor has a secure garage, 1st floor features a large patio and grassy picnic area and 3 rooms. 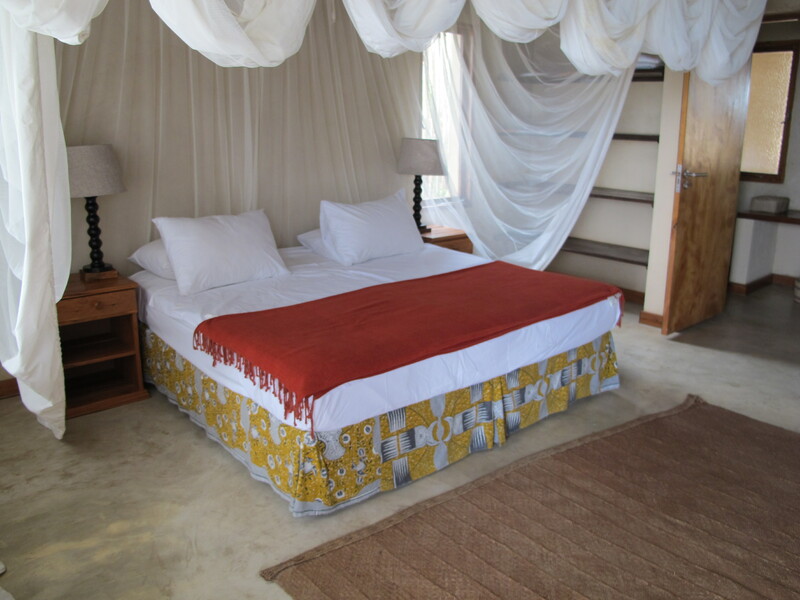 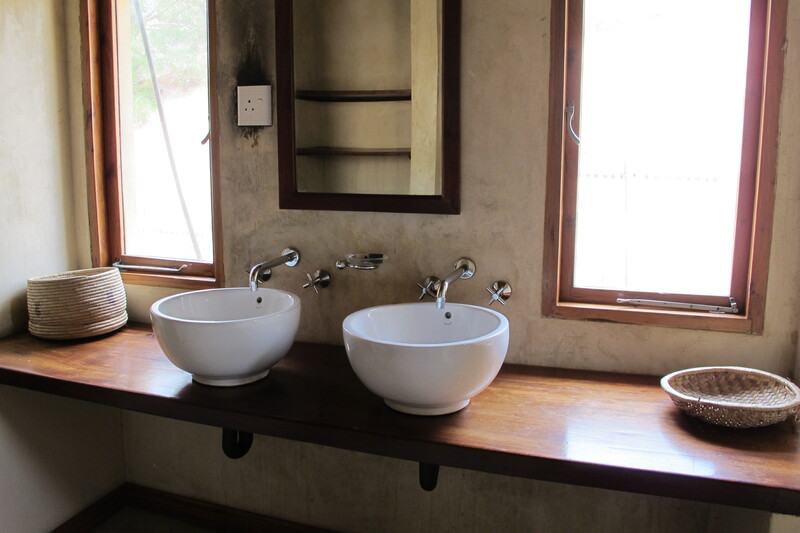 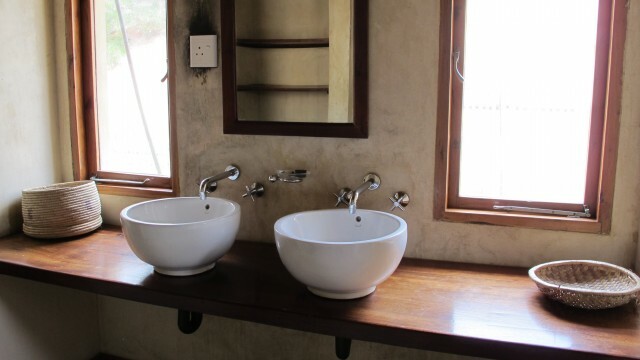 2 large king ensuites and another large ensuite room that can sleep up to 6 in separate single beds. 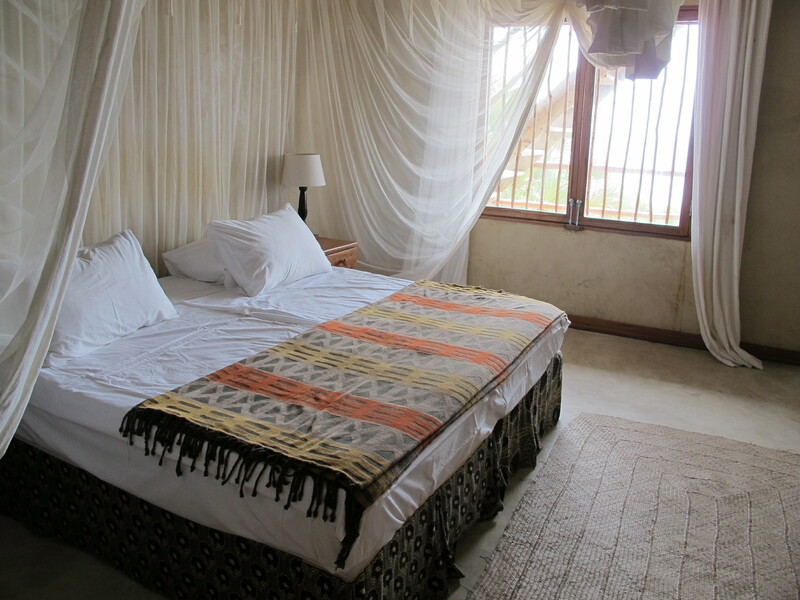 The master bedroom is on the top floor complete with his and her closets and sinks, lounge area, and writing desk. 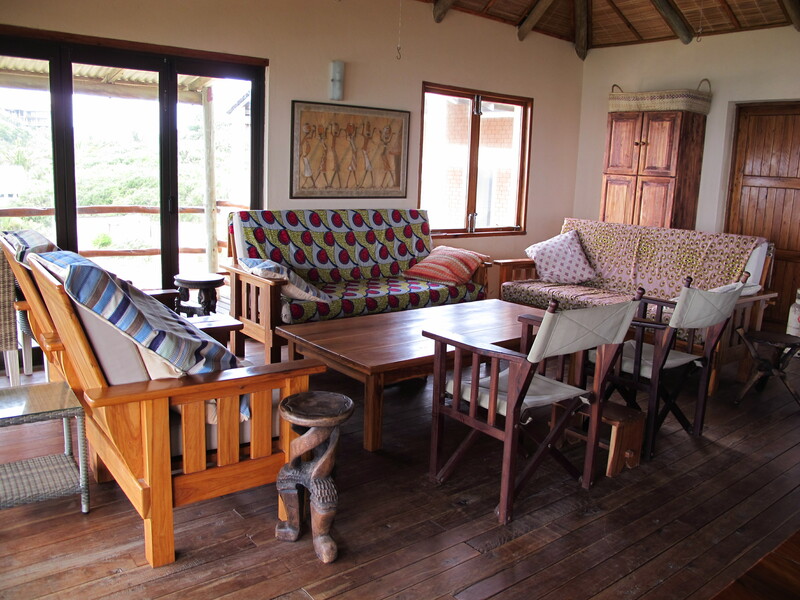 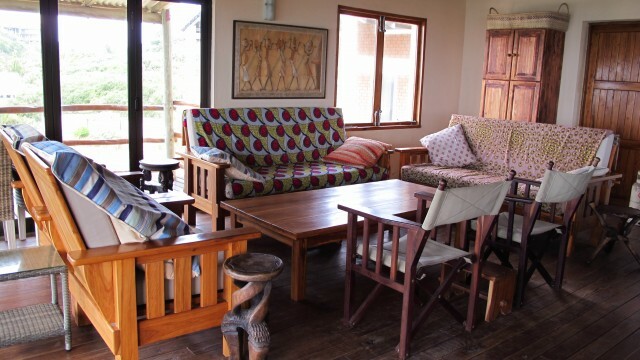 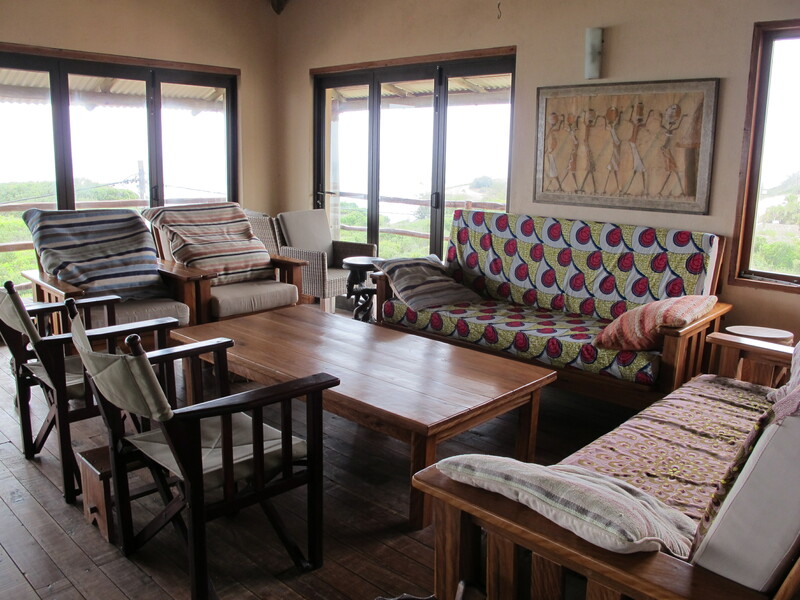 Also on the top floor is the living room and dining area, kitchen and more lovely chill out veranda space. 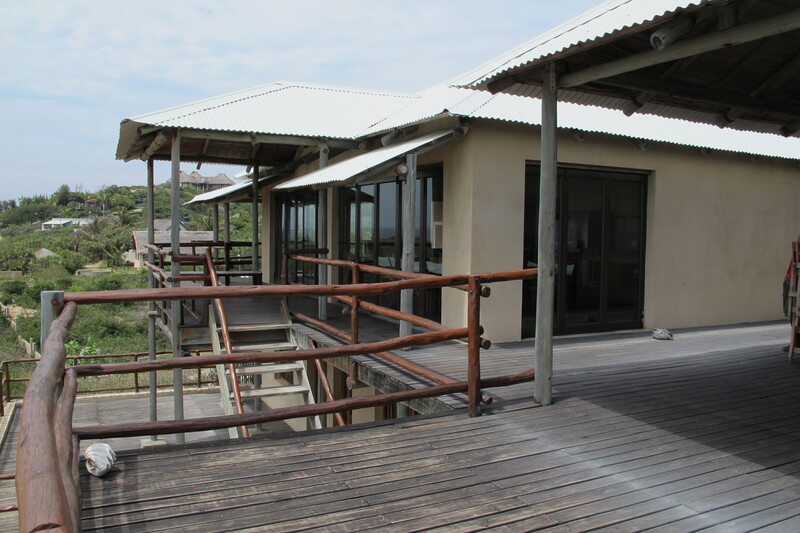 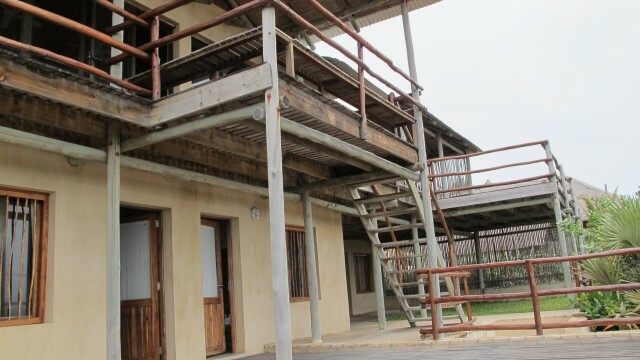 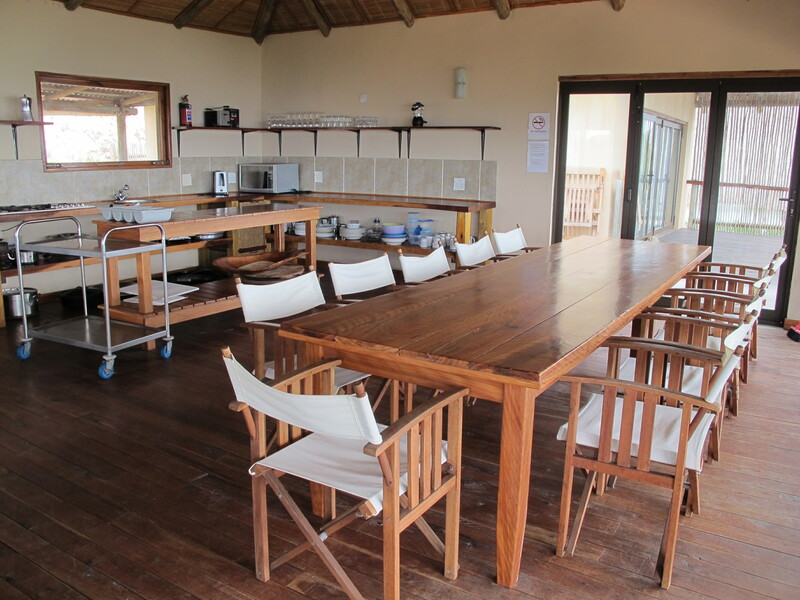 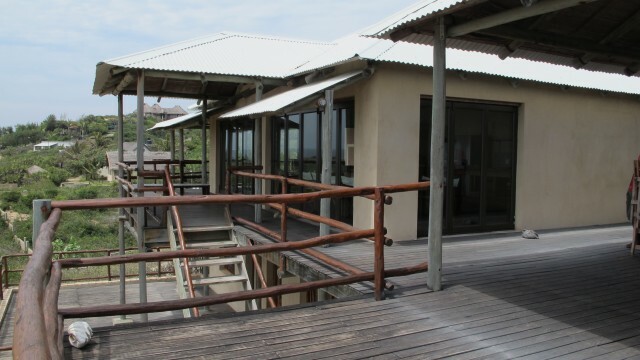 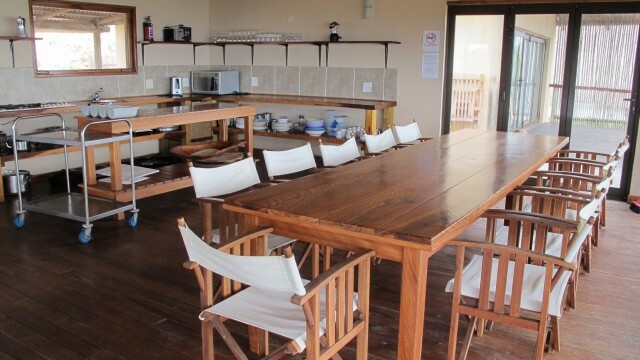 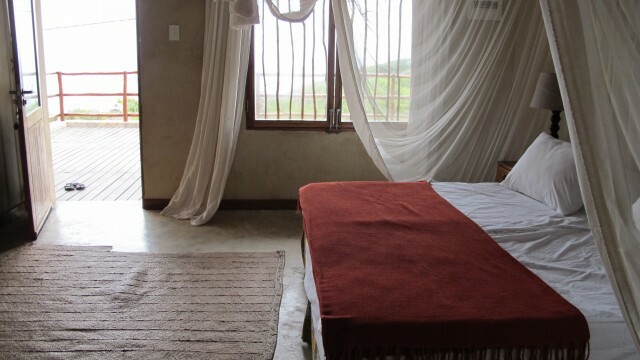 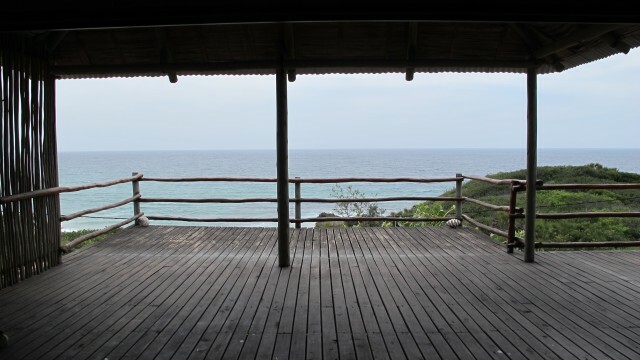 Casa Rooibos is a modern, spacious and comfortable self catering unit steps from the beach with fantastic views – perfect for family or a group of friends.